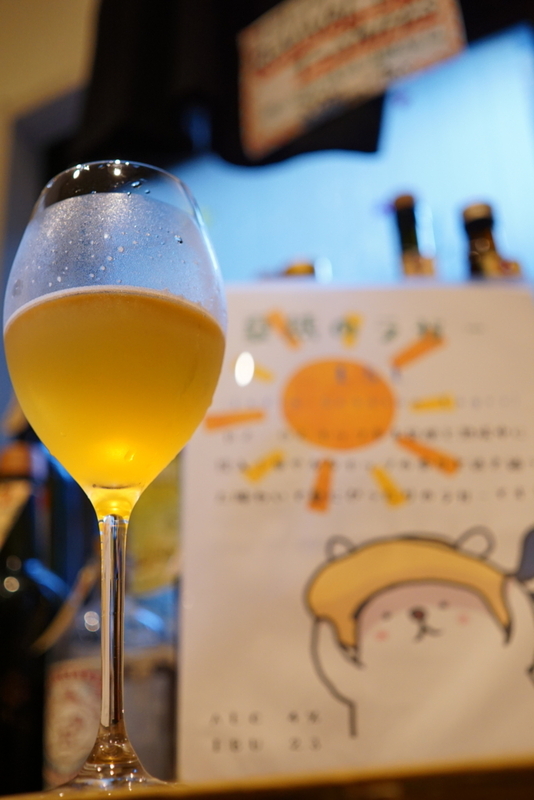 TAP①開栓:秩父流・夏ラガー登場☆飲み干す一杯♪『秩父麦酒 夏熊ラガーISL』 - Liquor Shop NIGHT OWL OFFICIAL BLOG! ①秩父麦酒 夏熊ラガー~Inperial Session Lager~(JPN) 4.0% ￥214 NEW! ③SIREN CRAFT BREW White Tips~White IPA~(GBR) 4.5% ￥247 NEW! ⑥ALLAN SCOTT Scott Base Pinot Gris 2014(NZL) 12.5% ￥320 NEW!